Come sing, dance, play, and learn with us! show our children that music-making is an experience for all people, regardless of age or ability. Tuition: $150. All-inclusive tuition includes registration fee, digital and physical take-home songs and materials, and weekly class. Additional sibling is only $60. 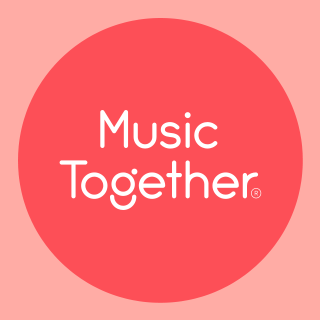 Sign up for Music Together®!